1) Wash oily hair more frequently. How often you wash your hair should be based on how much oil your scalp produces. • If your scalp is oily, you may need to wash it as often as once a day. • If you have chemically treated hair, your hair may be drier, so you may want to wash it less frequently. • As you get older, your scalp makes less oil, so you may not need to shampoo as often. But if you see flakes in your hair, you may not be shampooing enough. This can lead to dandruff and other scalp diseases. 2) Use conditioner after every shampoo unless you use a “2-in-1” shampoo, which cleans and conditions hair. Using a conditioner can significantly improve the look of damaged or weathered hair by increasing shine, decreasing static electricity, improving strength, and offering some protection from harmful UV rays. 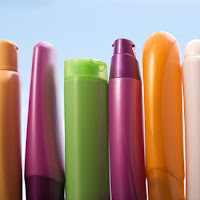 3) Choose a shampoo and conditioner formulated specifically for your hair type. For example, if you color your hair, use a shampoo designed for color-treated hair. If your hair is damaged or chemically treated, consider a “2-in-1” shampoo. 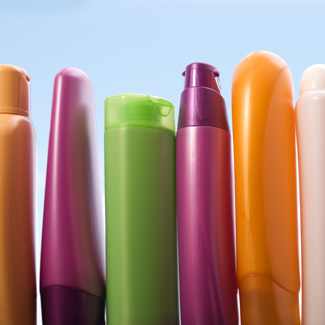 Regardless of cost, many shampoo and conditioner brands provide the same benefits. 4) Protect hair when swimming. Protect your hair from the damaging effects of chlorine by wetting and conditioning your hair before swimming. Wear a tight-fitting swim cap and use a specially formulated swimmers shampoo and deep conditioner after swimming to replace lost moisture. For more tips on looking your best, call Concannon Plastic Surgery & Medical Spa at (573)449-5000 or on the web at www.ConcannonPlasticSurgery.com. Your Local Source for World Class Beauty!